Each day, millions of smart communicators struggle to increase employee engagement. There are too many tactics and not enough time. The “Internal Comms Procast” aims to change that. We want to make your corporate communications or internal communications job easier. We are bringing together the best in the business to give you real ideas on how to improve engagement and retention at any organization. 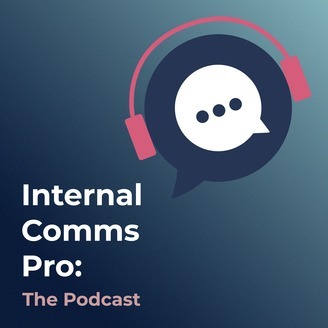 Throughout the first season of the Internal Comms Procast, we will show you how to elevate your position, improve your stats, and make your workplace a happier one. Constant change is the new normal for most organizations. You try to effectively communicate these changes but sometimes, no matter how hard you try, the message just doesn’t get through. 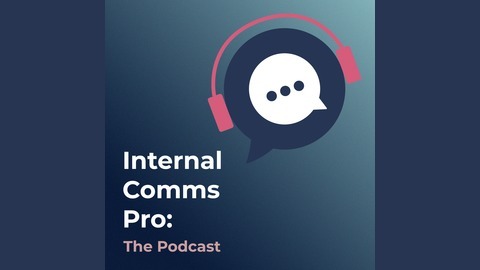 On our final episode of the first season of the Internal Comms Procast, we talk to internal communications influencer and educator Rachel Miller of All Things IC about the best ways to communicate change. Rachel will tell you why change communications matters, even in organizational peacetime.